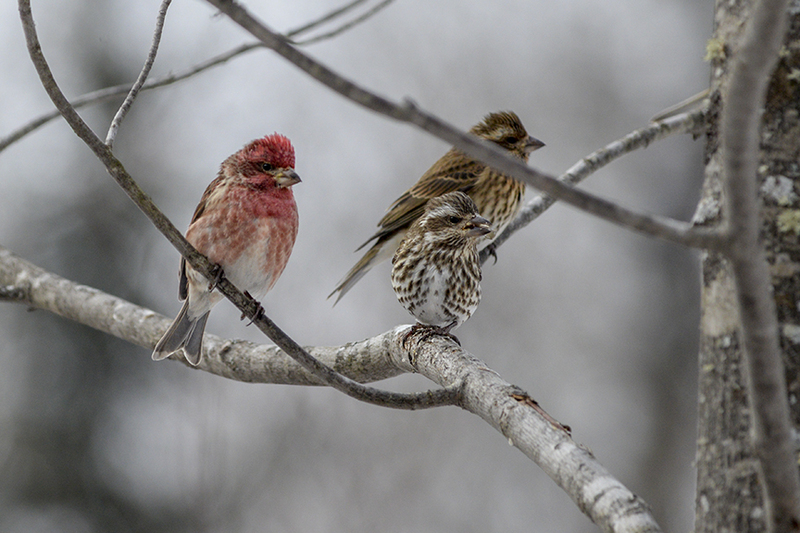 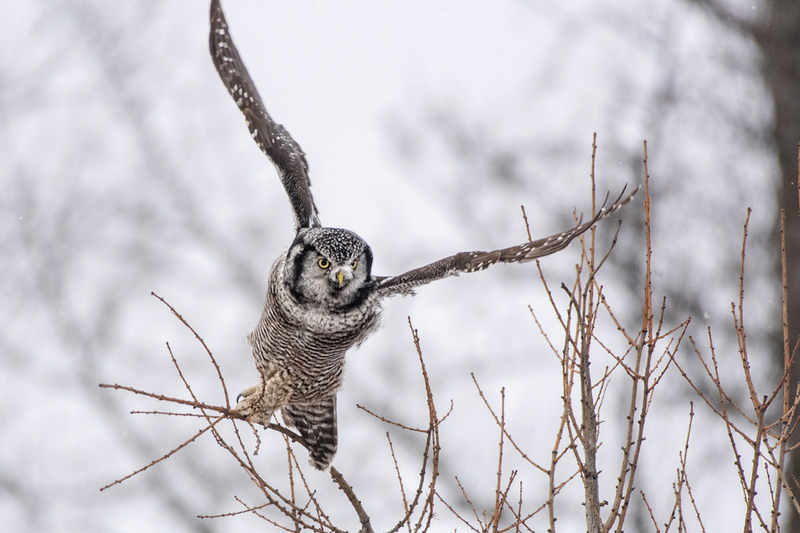 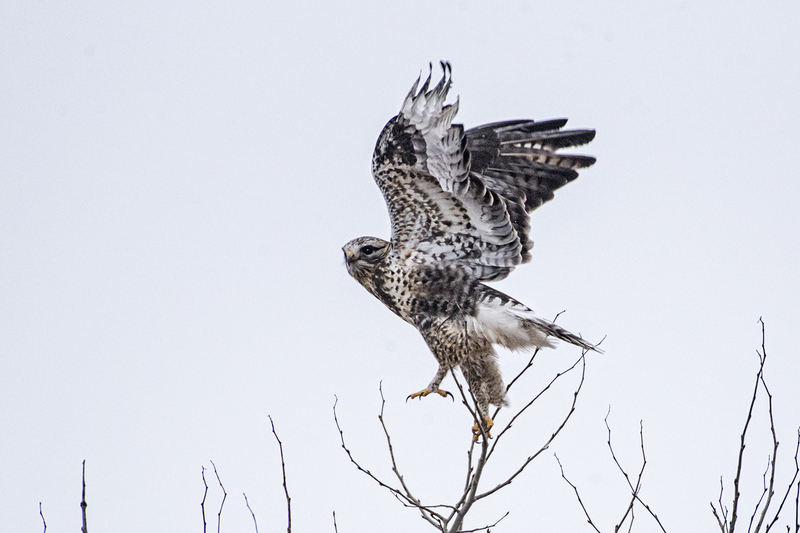 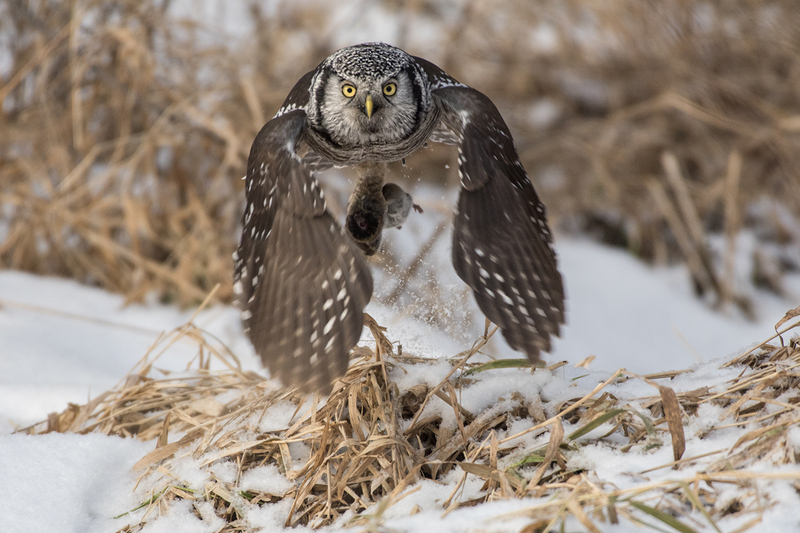 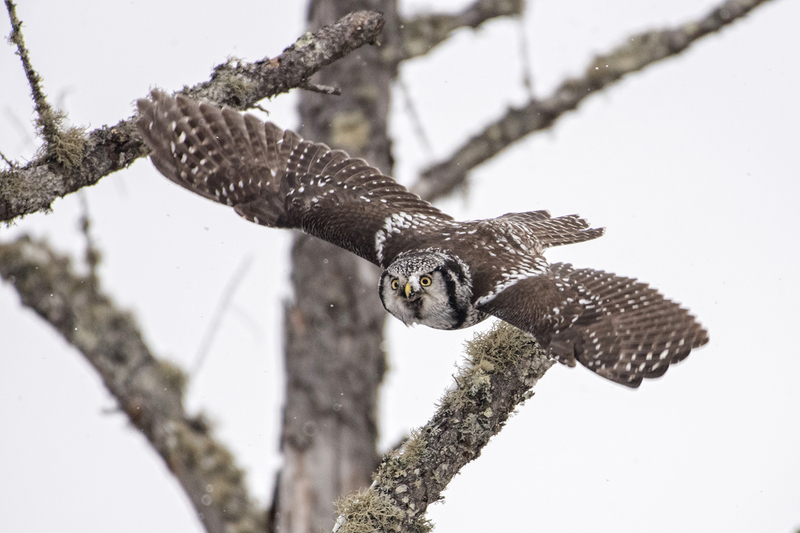 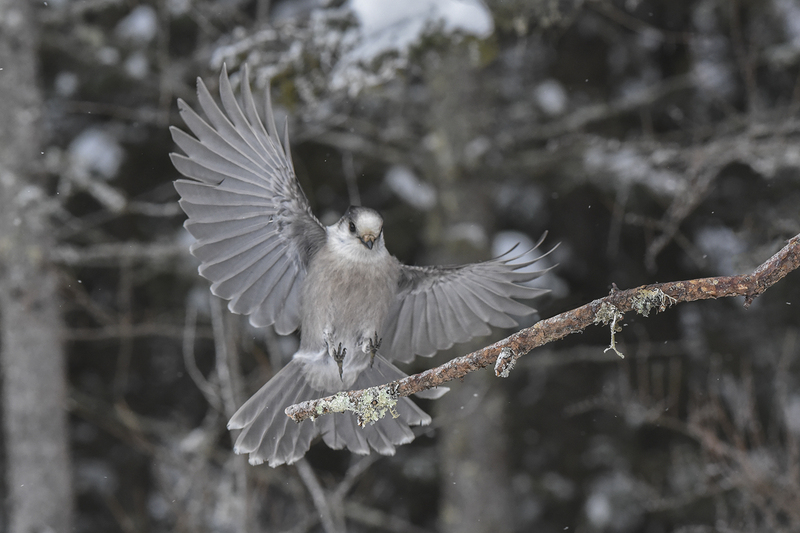 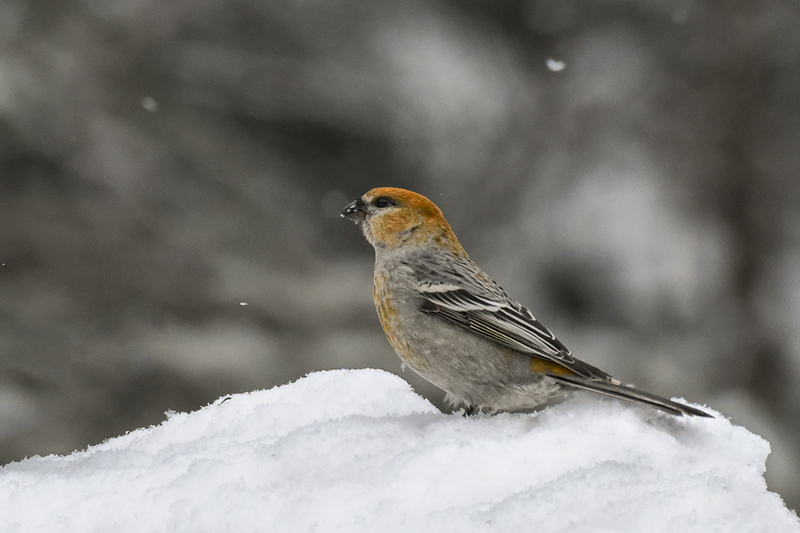 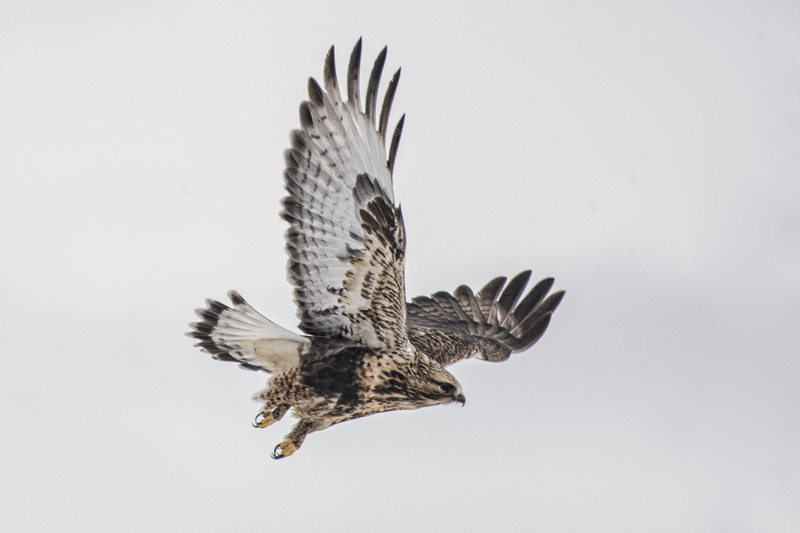 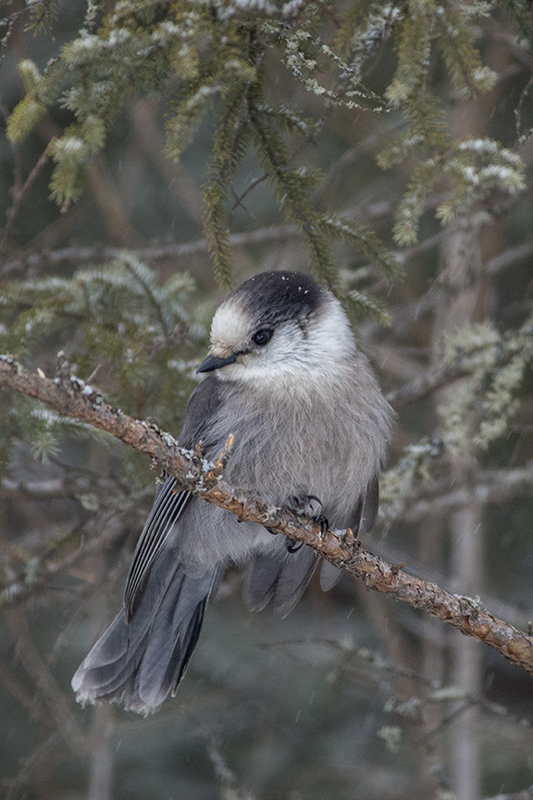 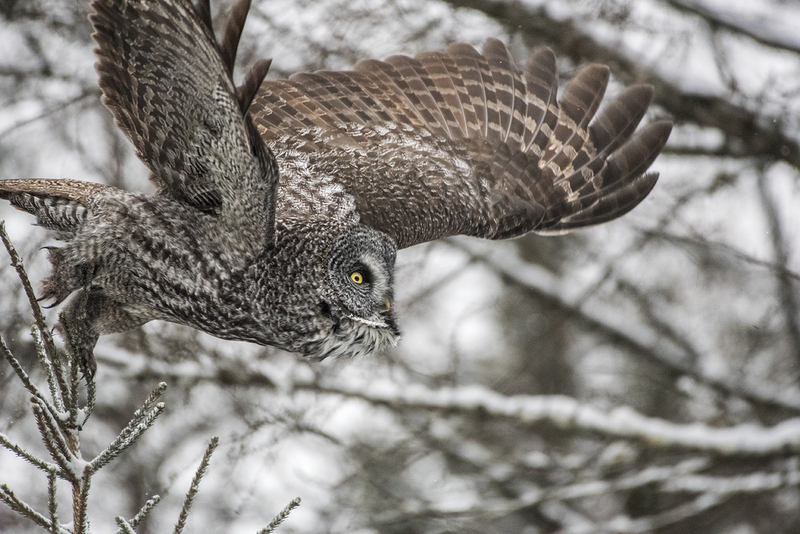 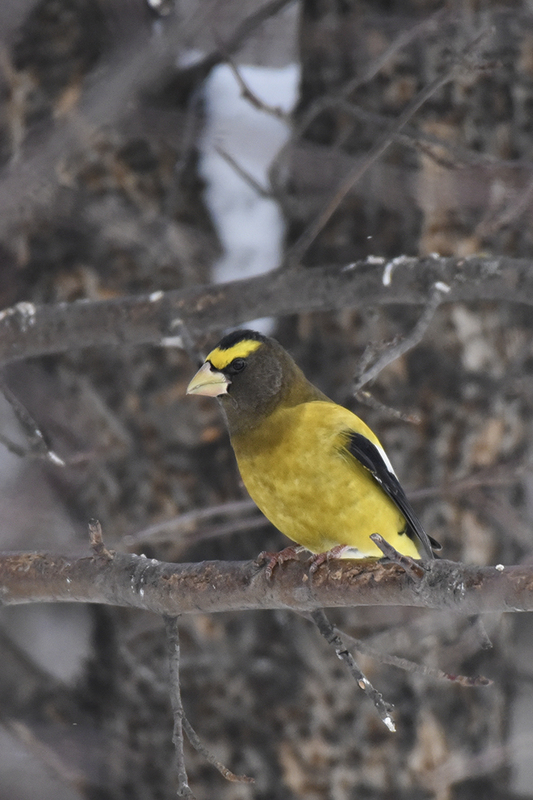 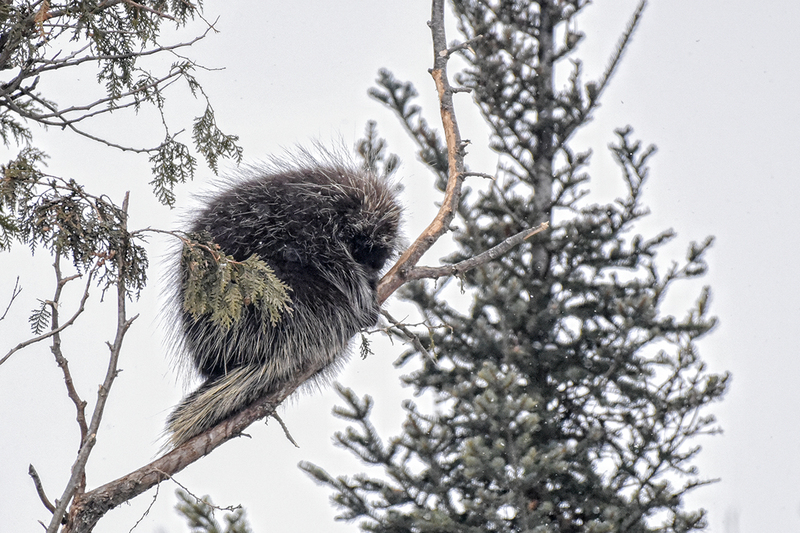 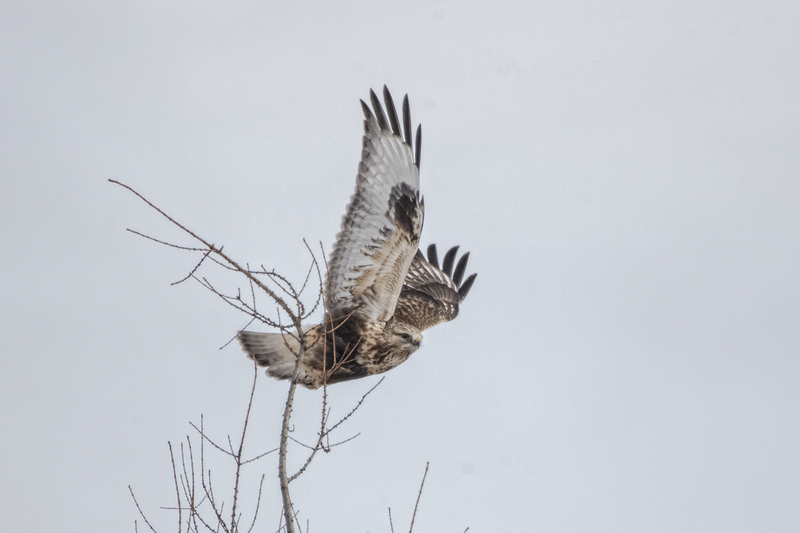 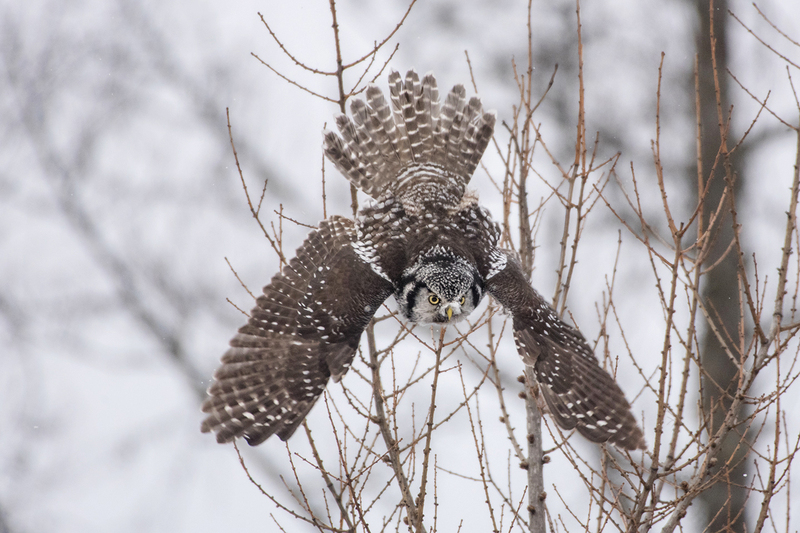 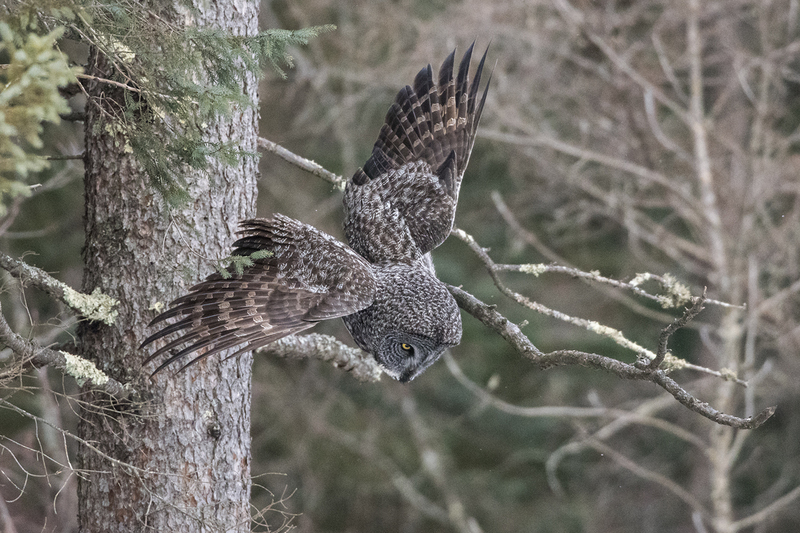 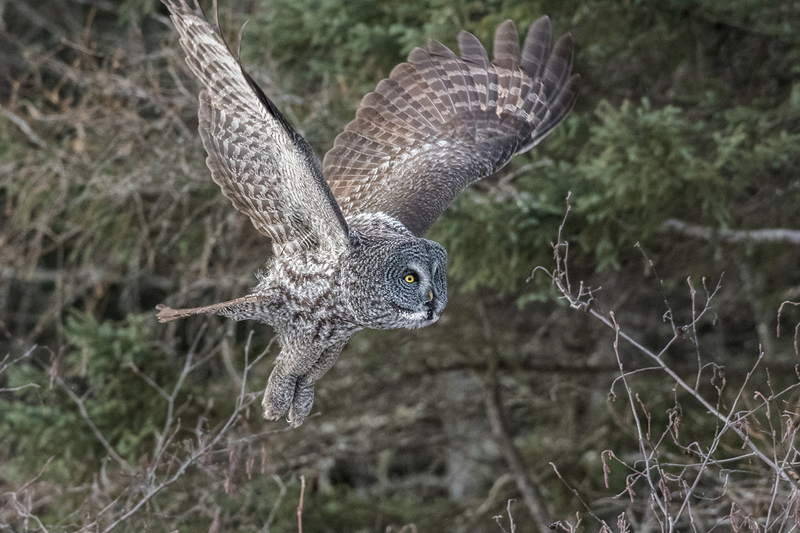 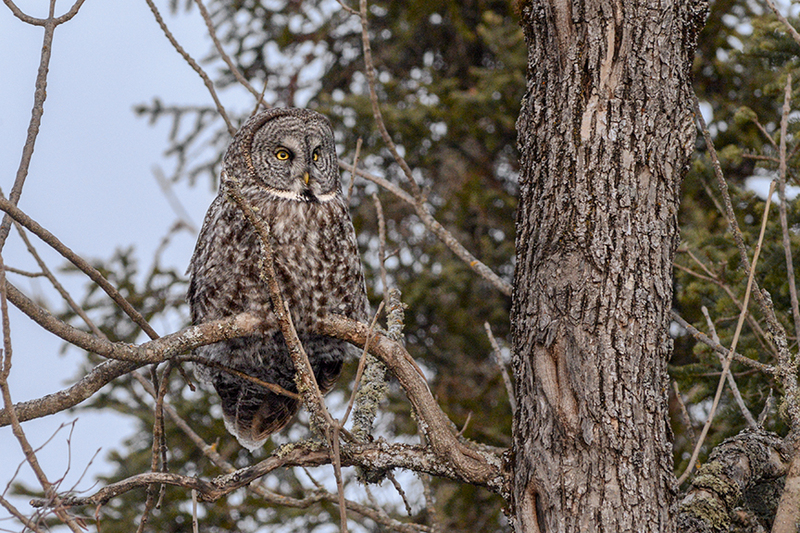 This winter’s trip failed to reveal any owls, unlike the past two winter trips where there were multiple sightings of Snowy, Great Grey and Hawk owls. 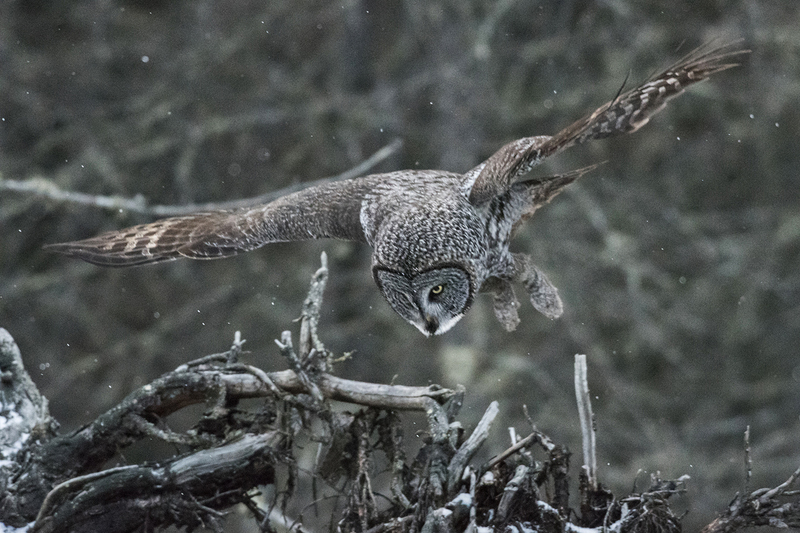 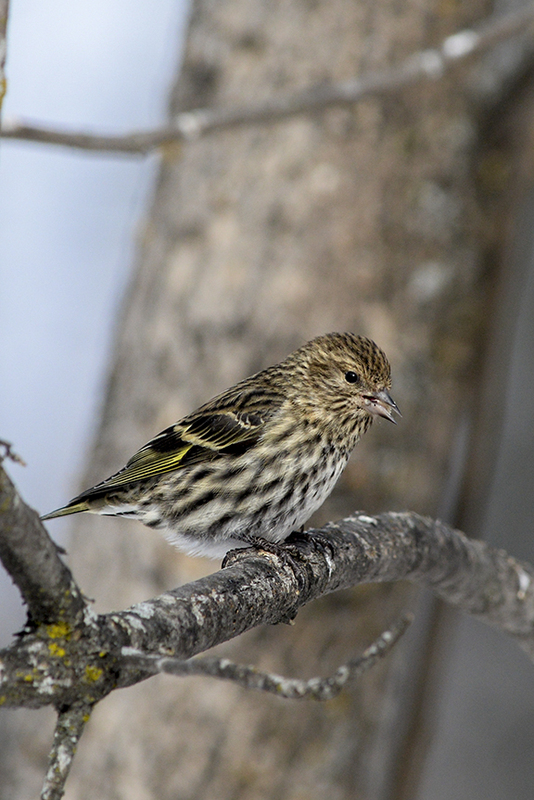 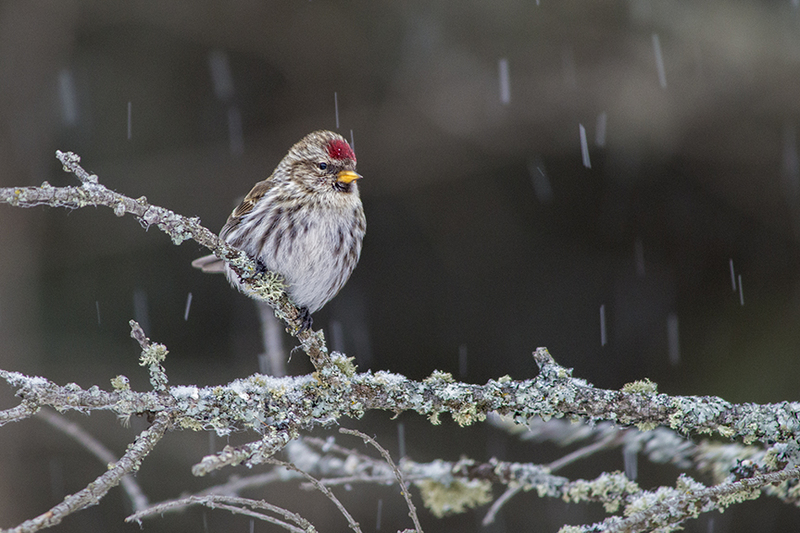 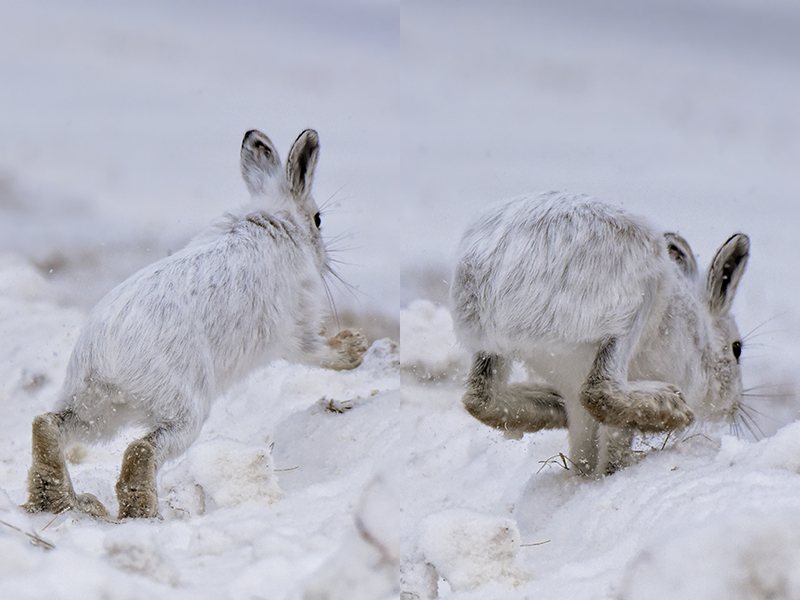 But there was still a lot of sublime sightings amid the mostly overcast and snow-flurried skies. 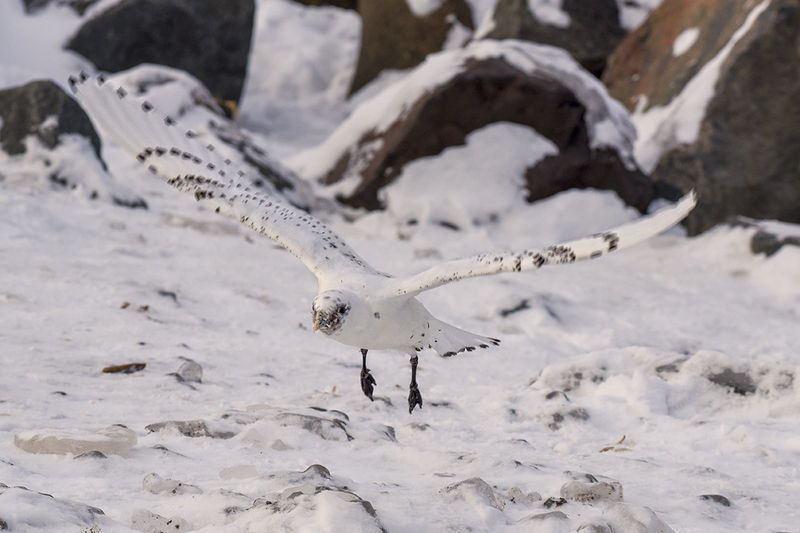 The last photograph is from Canal Park in Duluth’s harbor where a first-year Ivory Gull, a bird more at home on the arctic pack ice, has been drawing quite a bit of attention. 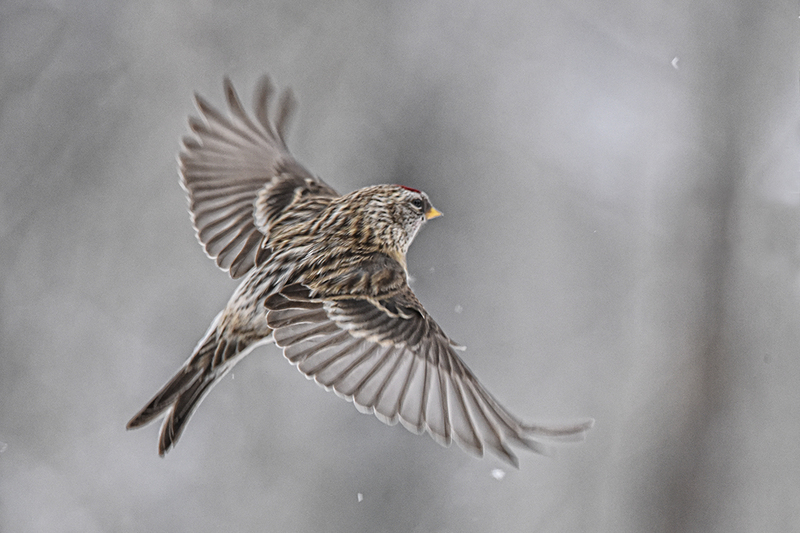 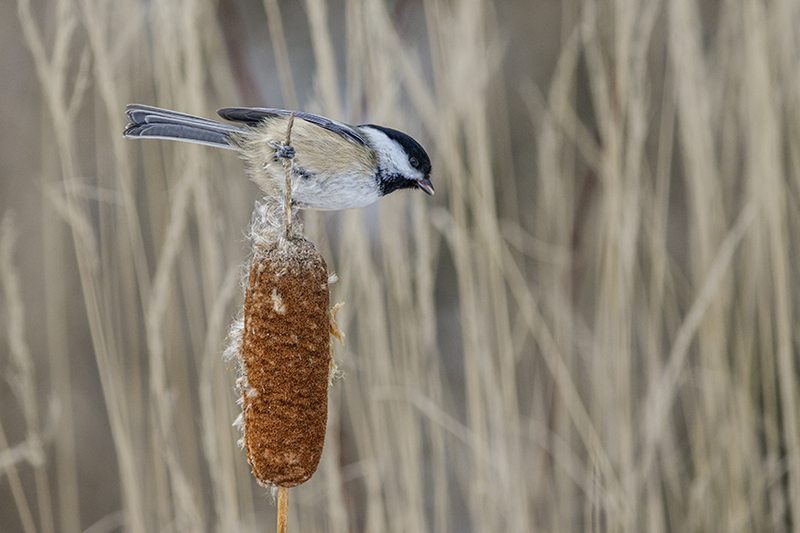 NOTE: You can enlarge any image on the blog simply by clicking on the image.